How can poor people in rural areas break out of this vicious cycle? 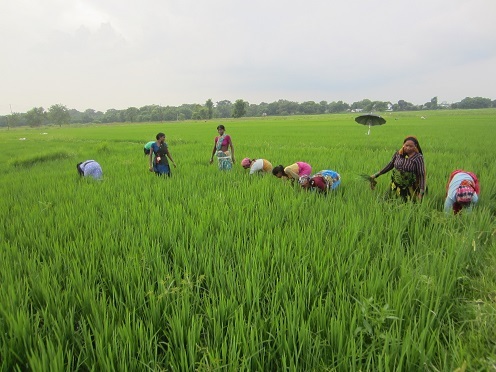 In the June 2014 issue of Farming Matters we will focus on how agro-ecological approaches strengthen the resilience of family farmers and help them break out of poverty. We will look at how agro-ecological farming practices and the social dimensions of family farming contribute to strengthening resilience and sustainable resource management. In so doing we examine the roles of young people and women and how policymakers, organisations and researchers can actively encourage the effective and widespread use of agro- ecological approaches as a way to address rural poverty. We welcome your contributions, with supporting evidence. Among twelve universities in Nepal, there are three which are related to higher agricultural education. Today we have better communications, free online information and general literacy; we also have an environment in which the universities are struggling to maintain their position. The establishment of a new Agriculture and Forestry University (AFU) has made it free for thousands and thousands of fairly ordinary people to go to university. This generated in turn, hundreds of teaching posts. Recently from this March 2013, it has started Bachelor level of academics in Agriculture and Veterinary Science at Rampur, Chitwan, Nepal with taking 110 students in agriculture and 40 in veterinary science. Agriculture and youth are two different words but very inseparable too. We cannot separate agriculture from youth; indeed we need to promote youth interest in agriculture. Since, youth are messenger of excellent source of ideas and innovation with significant impact on public opinion, policy and action. In addition, the agricultural sector, national economies and the region will also benefit as a consequence of the increase participation of youths. Youth are underrepresented and are marginalized everywhere. The lack of participation from young people in farming and the agricultural economy must be seen as a matter of grave concern to all. Poverty and unemployment has been leading to the brain drain and migration of youths nationally from rural areas to urban and nationally to the abroad. Investing in young people on improved access to training, capacity development and facilitating access to and encouraging the use of appropriate technology with more broad platform is key to enhancing agricultural productivity and food security, boosting rural economies, and reducing rural-to-urban migration. Nowadays, Information and Communications Technologies (ICTs) has been a key platform for the knowledge sharing and networking regarding development of agriculture globally. The Young Professionals’ Platform for Agricultural Research for Development (YPARD), as a global community of young professionals for young professionals in agricultural research for development, has given particular attention to promote youth in agriculture. 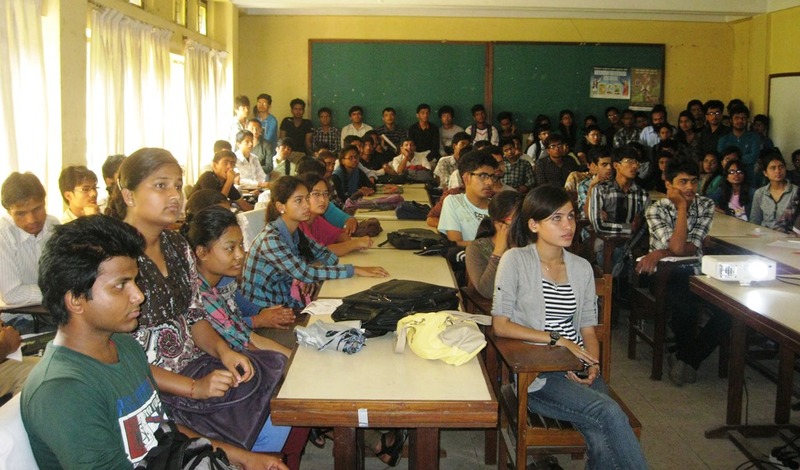 On 25 April 2013, YPARD has organized seminar entitled “YPARD Awareness Campaign” in collaboration with AFU at Rampur, Chitwan where a total 113 undergraduate students were actively participated. 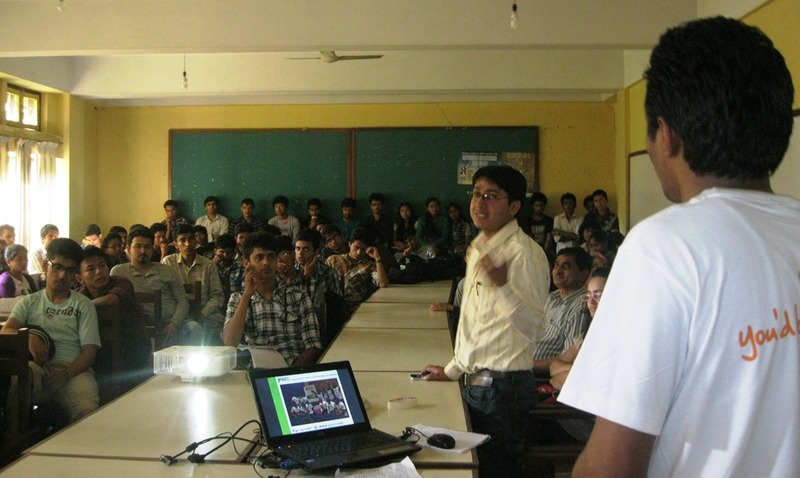 YPARD Awareness Campaign (YAC) has been designed with thinking that to promote YPARD in Nepalese universities. 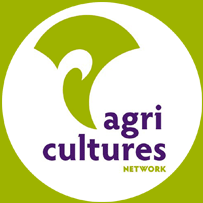 Additionally building a student’s networking among different agricultural universities of Nepal to organize further program that follows YPARD’s strategic objectives and looks to build upon the movement within the country or region. At earlier in December 2012, YAC has been successfully completed its activities in all three branches of Institute of Agriculture and Animal Science under Tribhuvan University and Himalayan College of Science and Technology under Purbanchal University. The program overview of YAC comprised with Technical Knowledge Sharing for Undergraduates, Social media in Agriculture and YPARD general presentation. First semester participant, Swikriti Pandey has expressed her opinion as “I got several informative points from seminar and made me energize in the field of Information and Communications Technology and Agricultural Research for Development. The session has provided me good information on internet browsing, more precisely use of different web applications and related websites to agricultural academics, use of social media in agriculture and highly appreciable concept of YPARD which is involved in promoting youth in agriculture”. Lecturer from AFU, Nirajan Bhattarai stated that “such kind of presentation is not only benefitted to the students but also to the academic professionals.” Since day by day, there is technical advancement but it depends upon us that how much we are familiar? “Even there are some professors who requested to handle their email ID to the other staffs or students. I agreed with that they are senior and with highly experienced knowledge in their respective sector, however there is hesitation also which is hindering them from use of recent technologies and to get updates in their sectors”, Bhattarai added. Similarly Director of Continuum Education Center, Dr. Mohan Sharma from AFU said, “though we are in very early phase of newly formed university, we are trying to include more recent ICT applications in our course curriculum. Since these are tools which makes easy on our academic life and I will appreciated such kind presentation from YPARD in future too”. YPARD is leading global networking in agriculture which provides platform to facilitate the exchange of information, to share knowledge and ideas of youth and developing capacities in youth from several kinds of seminars, webinars, conferences, etc. Similarly it leads to develop local and international networks with different agricultural stakeholders which could attract more youths towards scientific agricultural practices in sustainable manner.